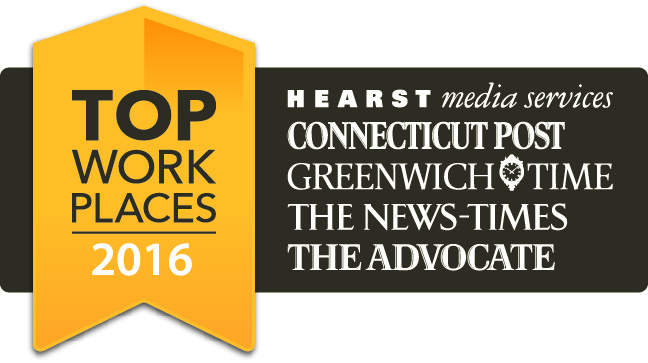 MILFORD, CONN. – Sept. 29, 2016 — Thinklogical, a leading provider of secure, high performance KVM extension and switching systems used to manage video-rich big data, announced today that it has been named one of the Top Workplaces in Connecticut for 2016 by Workplace Dynamics and Hearst Connecticut Media Group. This is the third year Thinklogical has been recognized with this award. Thinklogical was one of 50 employers selected as a Top Workplace out of nearly 870 organizations invited to participate, and ranked number 9 out of the 25 small companies recognized. The award is based on the results of an employee survey conducted by WorkplaceDynamics, LLP, a leading research firm on organizational health and employee engagement. WorkplaceDynamics conducts regional Top Workplaces programs with more than 30 major publishing partners and recognizes a national list of Top Workplaces each year.